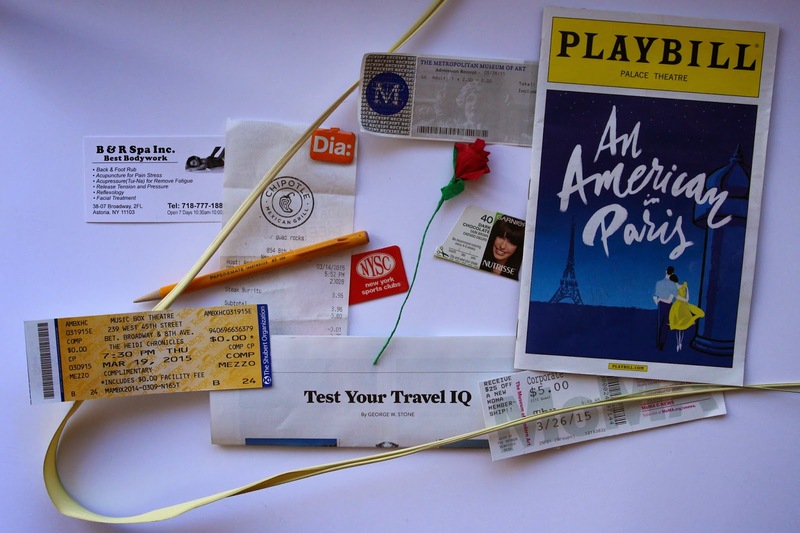 month in objects is my documentation system for 2015 - each month I create and photograph a collage of items that represent that month - and then toss most of the actual items in the trash. By the end of the year, I'll have 12 photographs and (hopefully) a lot less clutter. read january's story and the origin of this project here.